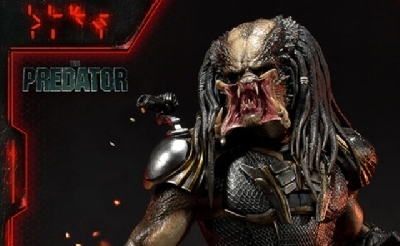 The Predator: The Art of the Hunt collectible book announced! 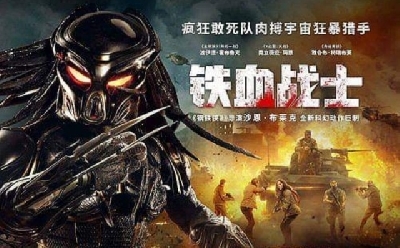 The Predator reigns supreme at China box office! 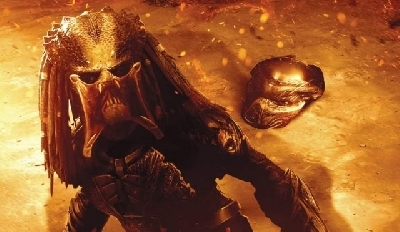 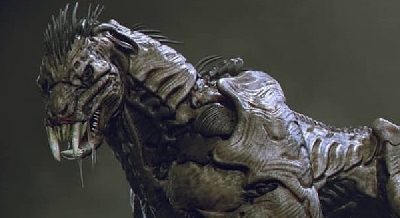 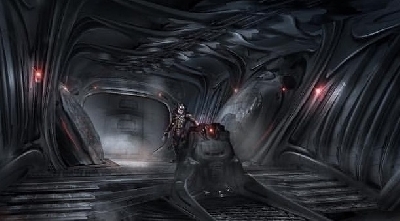 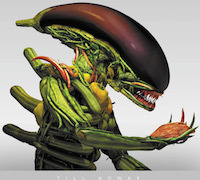 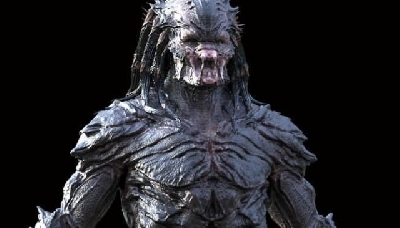 More official concept art from The Predator surfaces online! 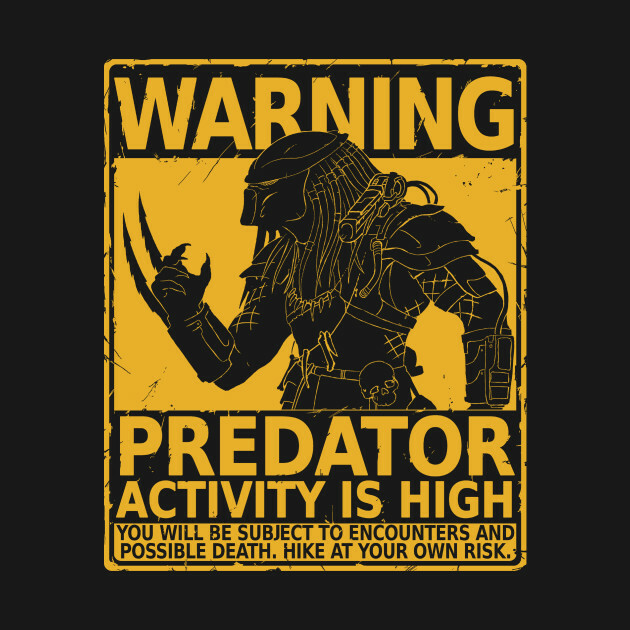 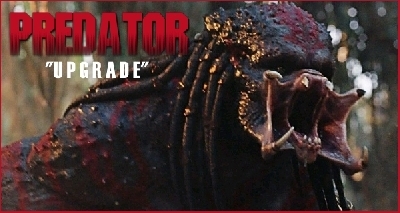 China uses deleted scene footage to market The Predator! 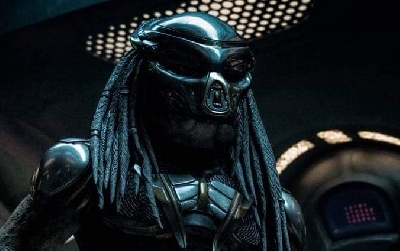 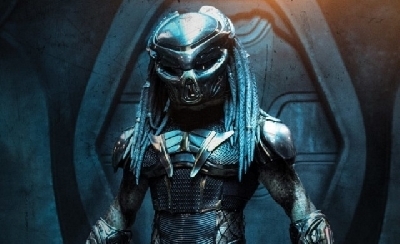 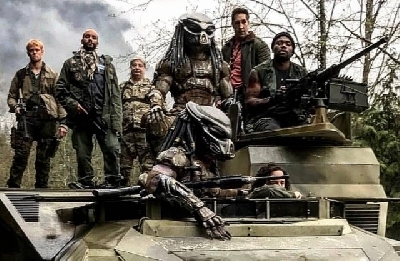 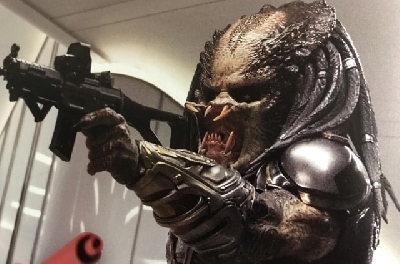 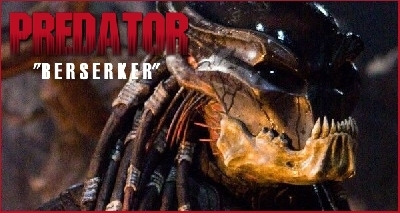 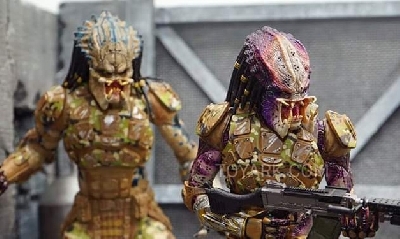 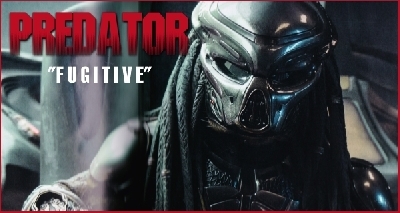 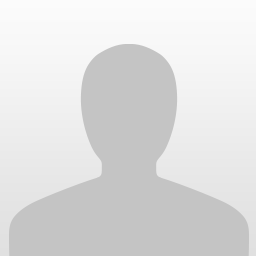 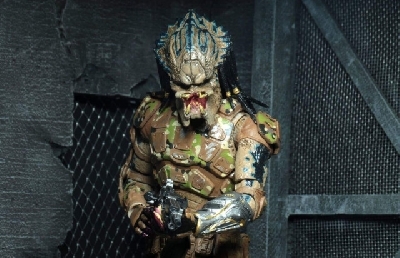 New Emissary Predator set photo from The Predator lands online! 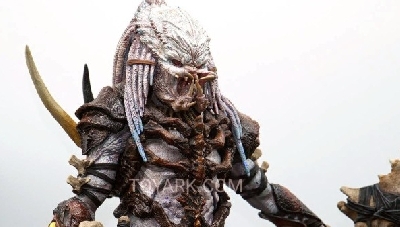 Photos and info on Prime 1 Studio's Deluxe Fugitive Predator statue! 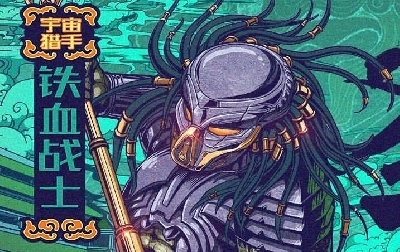 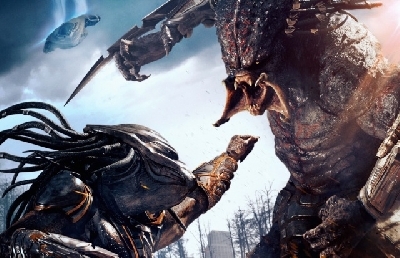 Epic Chinese poster for The Predator hits the web!